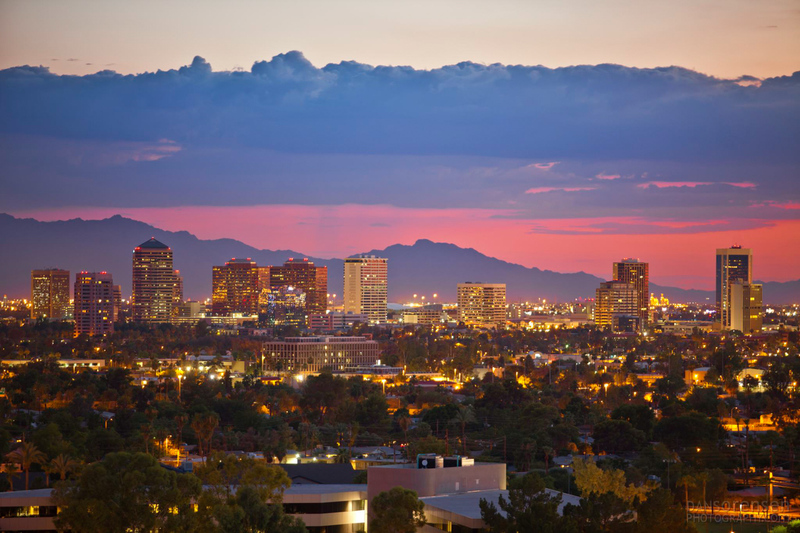 To many Arizona natives, the sprawling metropolitan area of Phoenix is better known as the “Valley of the Sun”. This colorful city is dense with a variety of attractions for both locals and visitors to enjoy. From high-end spas to intricate golf courses, current and potential residents of the area have many options for ways to spend their free time. Here are a few things to eat, see, and do while you’re in the Phoenix area. EAT: Located in a so-called “industrial wasteland”, The Duce is a prime-time spot for locals on the weekends. Looking to get a workout in before brunch but hate the hustle and bustle of running around from place to place? 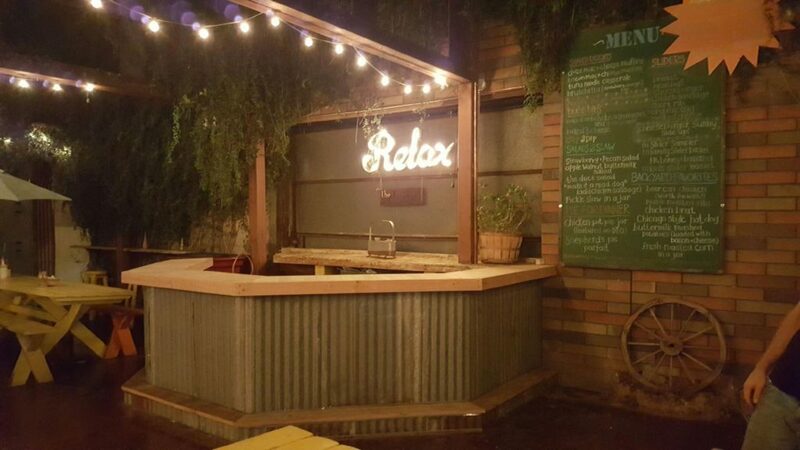 Located just minutes from Ingleside apartments, The Duce has you covered with their Punch! Crunch! Brunch! fitness class. A trained instructor will take you through some old-school style training including chin ups, push ups and bag work before you sit ringside for brunch. After your sweat session, sip on a grapefruit mimosa and bite into a baked apple pancake to reward yourself for a job well done. The Duce also features lunch and dinner options, with a fully stocked bar and specialty drinks for your next night out on the town. 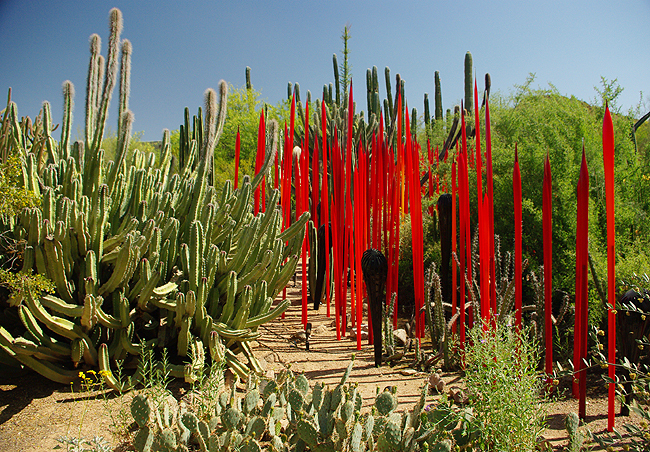 SEE: Experience the beauty that thrives in Phoenix at the Desert Botanical Garden. Through permanent trailside exhibits, seasonal experiences and temporary art displays, visitors and residents of Vela Apartments are treated to learning about the area and the unique plants that decorate the desert landscape. In addition to the collection of plants that call this place home, Monarch butterflies can also be found fluttering all over the garden. During your visit, sign up for a butterfly walk and hunt for caterpillars with Dr. Kim Pegram, the Garden’s Insect Ecologist. Before you head home, be sure to stop by the garden shop to pick up a jar of Prickly Pear Jelly as a unique gift for someone special. DO: Looking to challenge yourself? 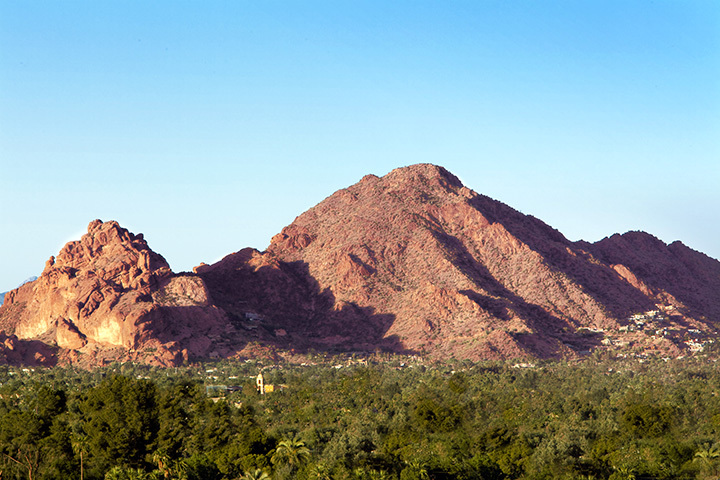 Lace up your hiking boots and give Camelback Mountain a try. Just a short drive from The Palms apartment community, this mountain boasts several trails for different skill levels. If you are in search of breathtaking views, make the steep climb up Echo Canyon. If distance is more your thing, take a longer trip down the Cholla trail. These well-marked trails are easy to follow and highlight key areas for safety purposes. Come prepared with plenty of water, sunscreen, and appropriate footwear as the terrain is uneven in certain places. Whichever path you choose, be sure to time your hike right as it can get very crowded during the warmer months. From great locations or unique amenities, residents of Lincoln communities in the Phoenix area and beyond are treated to an innovative and luxurious living experience. If you are interested in learning more about our beautiful apartment communities, please contact us today. Ingleside: Experience comfort and convenience in the oasis that is Ingleside. A convenient location and wonderful amenities make this the perfect place to call home. The Palms: Enjoy amazing views of nearby Echo Canyon Park while being close to the Colonnade and Tower Plaza Malls. Vela Apartments: Treat yourself to a lakefront view while enjoying designer inspired features in our upscale community.